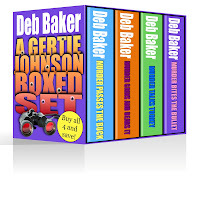 Welcome to the world of Gertie Johnson, where friendships matter and family is everything. You can run, but you can't hide from them! 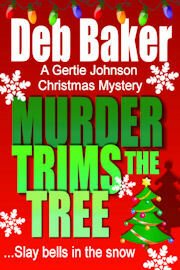 Sixty-six year old, recent widow Gertie lives in the Michigan Upper Peninsula (she's a Yooper! ), where she and her cohorts, Kitty and Cora Mae, stir up trouble in what was once a quiet backwoods community. Please note that animals are NEVER killed in any of these stories. But the same isn't true of humans. 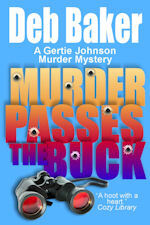 In Book 1, Gertie's Finnish neighbor is shot right between the eyes while holed up in his hunting blind. 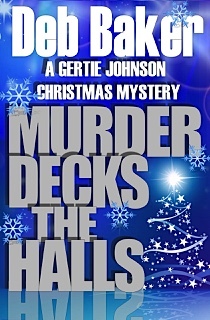 Everyone in town thinks he was hit with a stray bullet except Gertie. But the local sheriff has ruled it an accident, and the sheriff just happens to be Gertie's son. 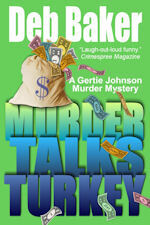 In book 2, a game warden is killed and Gertie's missing grandson is the prime suspect. But the sheriff seems more concerned with arresting his mom for cruising down Highway M35 without a driver's license than catching the real killer. 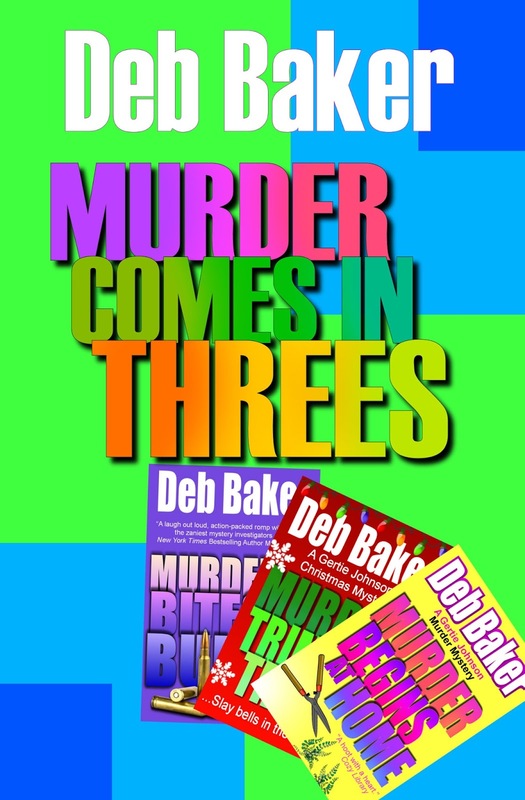 Book 3 - Committing a crime in a town where everyone is armed for combat isn't the smartest thing to do. 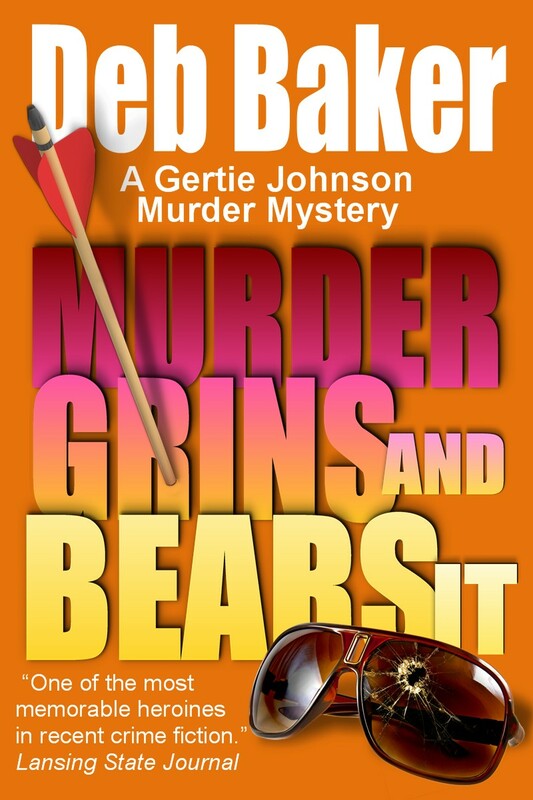 When a robber is shot dead at the credit union in a room full of witnesses, and the money goes missing anyway, Gertie is on the case. Book 4 - When Finnish resident Harry Aho (sometimes pronounced A-hoe) takes a bullet at his kitchen table, Gertie suspects it has something to do with the public shooting range he set up right on the property line next to a Swede. 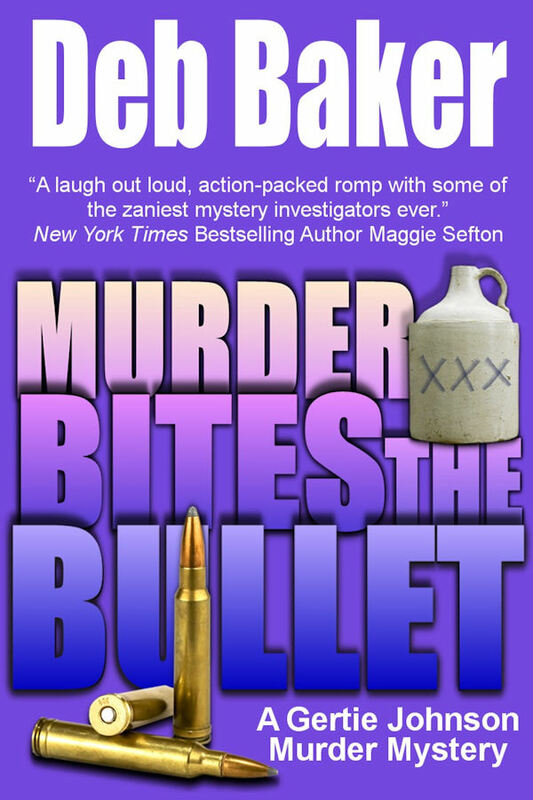 The Trouble Busters bring out the big guns to crack this one, including deer cameras, a riot gun, and faithful Fred, the semi-retired police dog. No print version is available at this time. 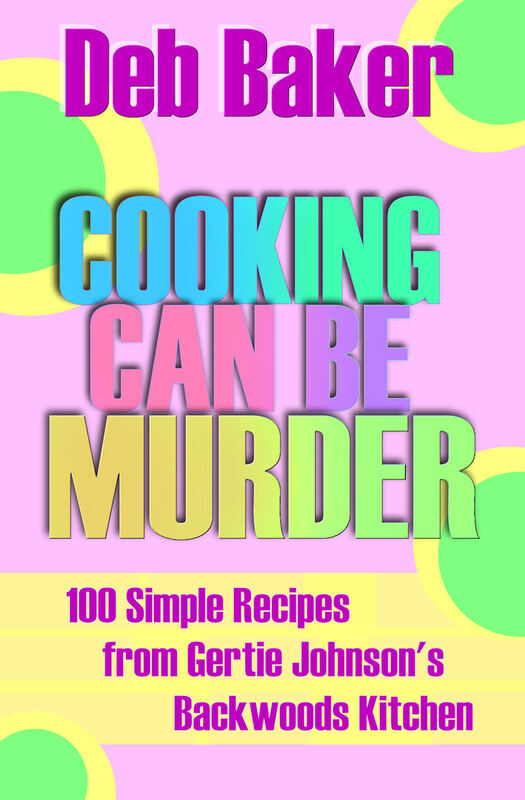 Sixty-six year old Gertie Johnson and cohorts Cora Mae and Kitty have a knack for stirring up trouble in what was once a quiet backwoods community in the heart of the Michigan Upper Peninsula. 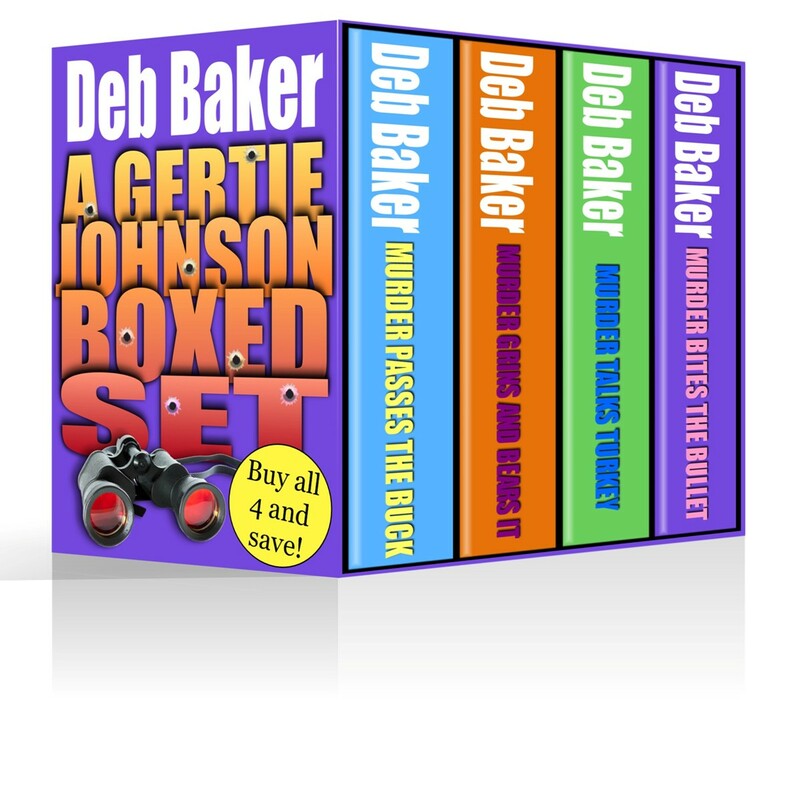 Ebook Boxed Set of all 4 Gertie Johnson Murder Mysteries for $7.99!